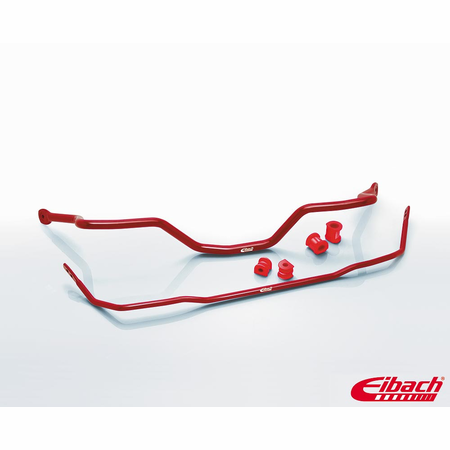 Home / Shop By Brand / Eibach / Sway Bars / Eibach ANTI-ROLL-KIT Sway Bar Front & Rear 11/1998-2005 Volkswagen Jetta IV 6 Cyl. 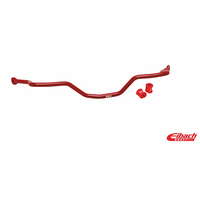 Eibach ANTI-ROLL-KIT Sway Bar Front & Rear 11/1998-2005 Volkswagen Jetta IV 6 Cyl. 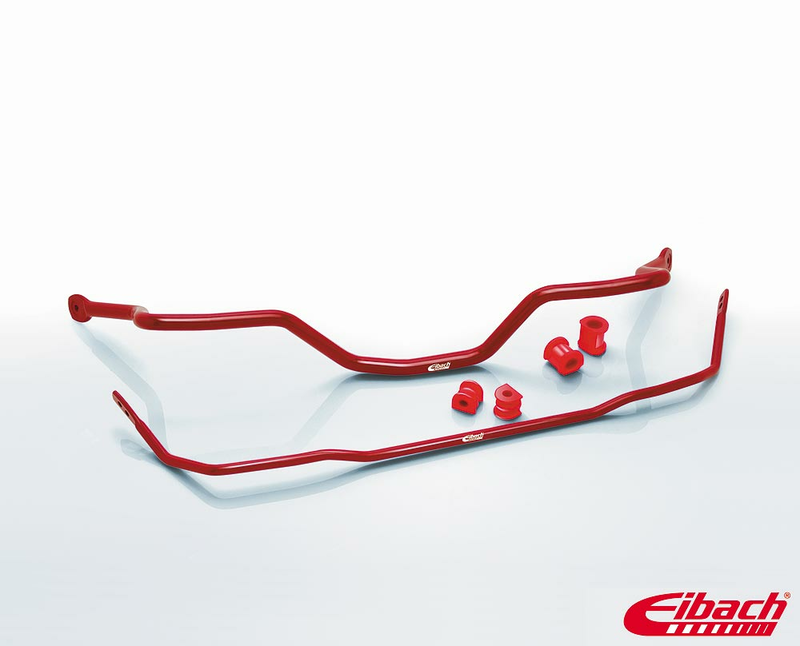 11/1998 to 2005 Volkswagen Jetta IV 6 Cyl.